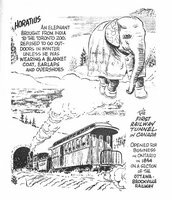 Jim Simpkins is mostly remembered as the cartoonist behind Jasper the Bear, which ran for decades as a single panel gag cartoon in Maclean's Magazine. Jasper and Simpkins are always linked together and other aspects of the artist's career are rarely mentioned. 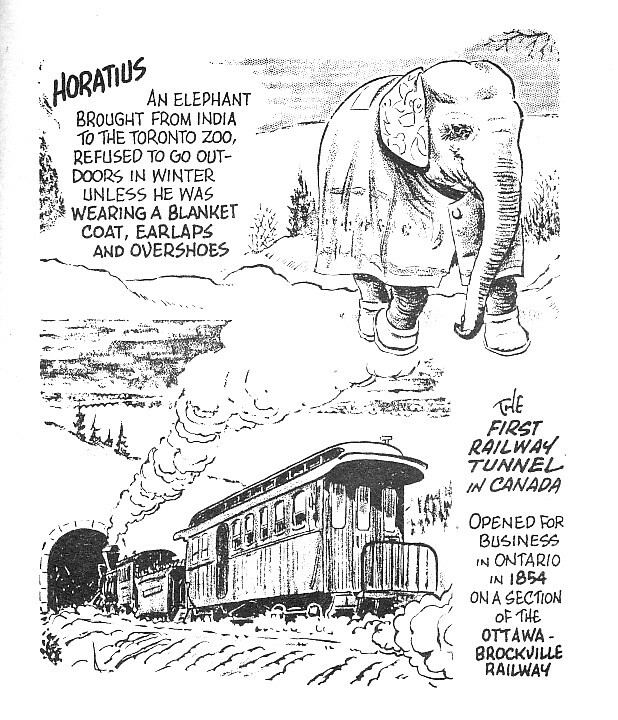 What a pleasure then to discover another little-seen Simpkins strip. 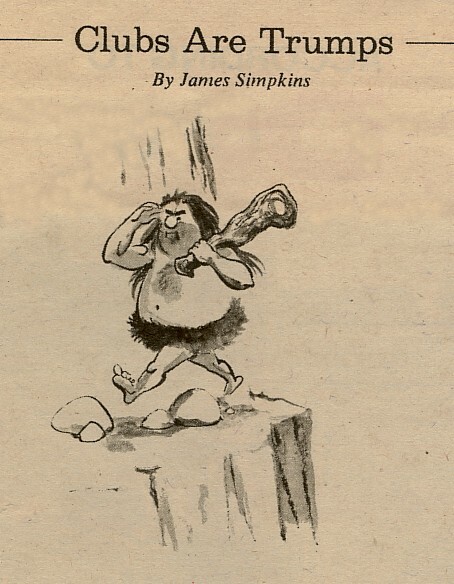 For several years, Simpkins also drew an infrequent comic strip about cavemen. In the vein of Johnny Hart's B.C. and Edward Reed's prehistoric cartoons for Punch, these cavemen cartoons show another side of Simpkins. They are sequential where Jasper is a static panel and somewhat racy where Jasper is sweet and childlike. 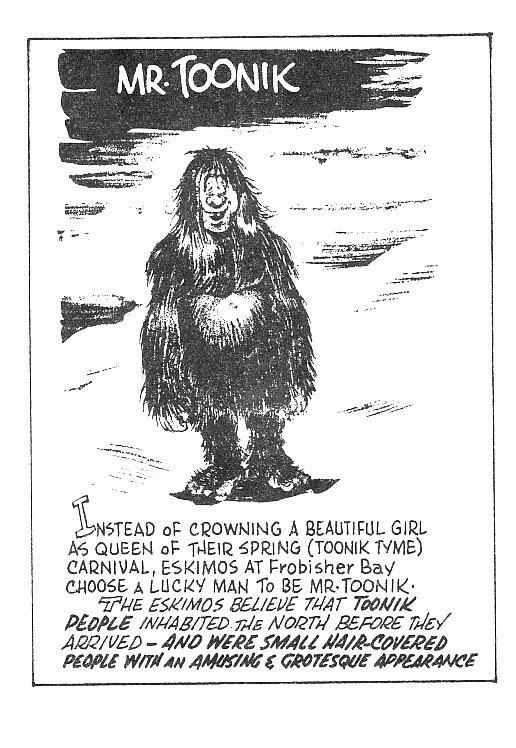 Several of the cavemen strips (like the one featured here) are variations on a battle of the sexes theme and feature dim-witted, club-weilding cavemen pursuing toothsome cavewomen. The example featured here is from Weekend Magazine, November 26, 1966.